Former WBA and WBO king Estrada was hampered in the build up by a knee issue for the first clash, yet the Mexican ace delivered a fantastic performance. 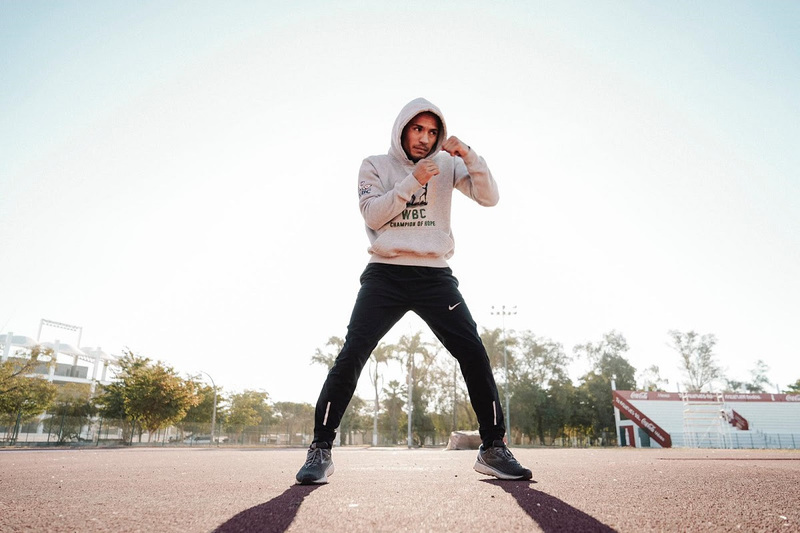 The 28-year-old has recorded a pair of wins since the majority decision loss to Rungvisai, and crucially, has enjoyed a great camp in Los Mochis, Mexico to enter the showdown in great shape. “I’ve always said there’s always a second chance and we need to take advantage of it,” said Estrada. “I was 50 per cent prepared last time, not because I didn’t want to train but because I had some injuries that affected my preparation and we had no choice but to keep facing the fight as it was a very important fight. This rematch is an opportunity and we will make the most out of it because we are well-trained and the goal is to be a World Champion, doesn’t matter if it’s against Rungvisai or anyone else.